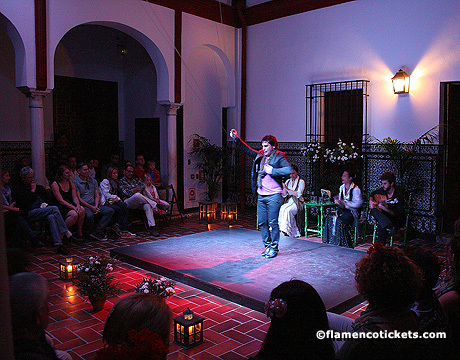 La Casa del Flamenco is located in the heart of the Barrio de Santa Cruz and the juderia, the old Jewish quarter of Seville. 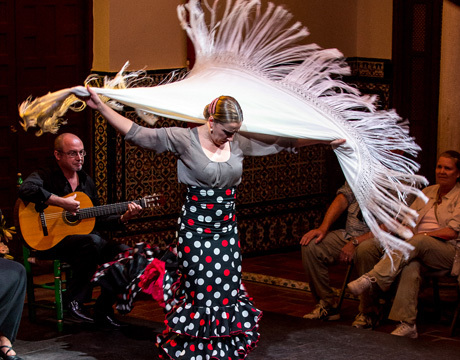 This area features a delightful maze of cobble stone streets and typical Andalusian buildings, and is also home to two of Seville's most important monuments: the Cathedral and Alcazar. 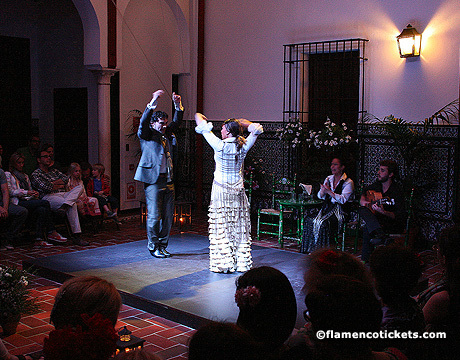 Within this historical setting La Casa del Flamenco hosts nightly flamenco shows in the main courtyard of a 15th century former palace. 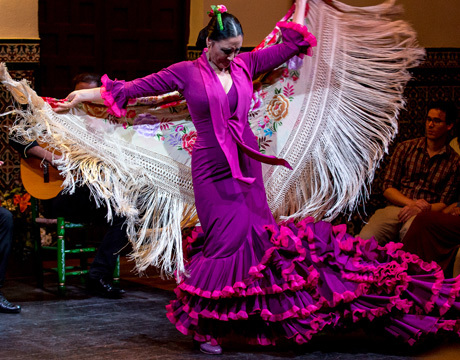 The family owned and operated venue offers reasonable prices including discounts for students and children. 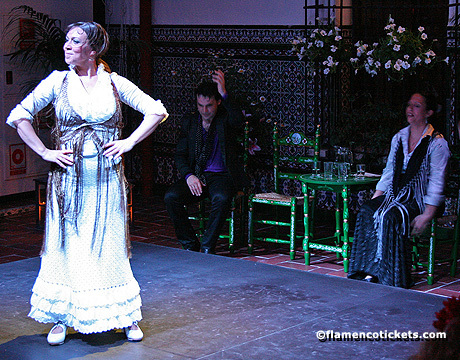 Seating is around three quarters of the patio permitting a close view of the stage to take in the intensity and emotion of the show. 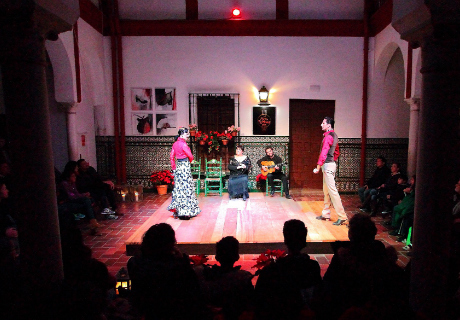 Each night two dancers, a singer and guitarist perform several popular songs and dances, all without microphones or amplifiers for a natural and authentic sound. 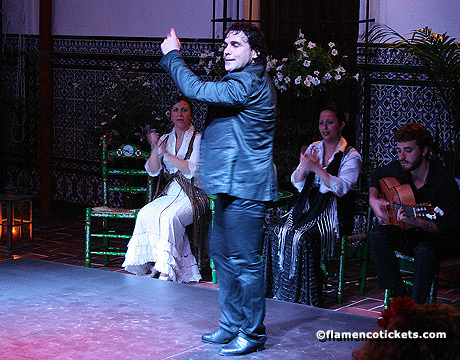 The one hour show covers a number of different styles of flamenco and includes a featured guitar solo. 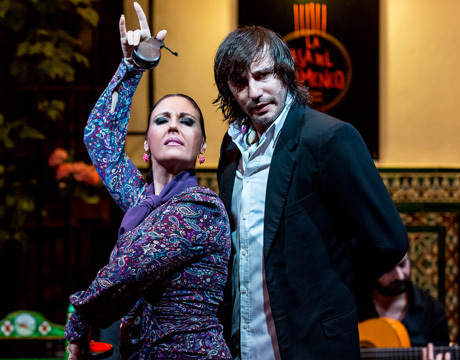 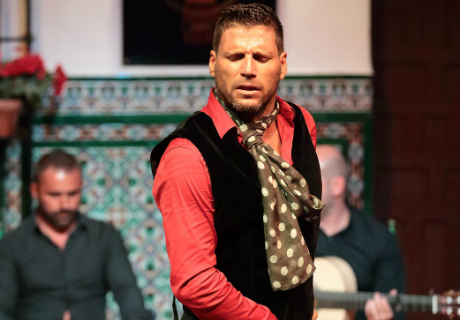 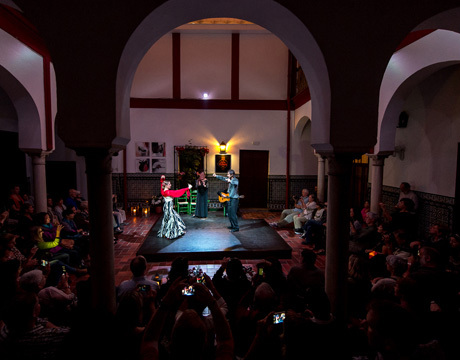 La Casa del Flamenco also has a regular rotation of nationally and internationally recognized artists such as the dancer Patricia Guerrero, who was awarded the Giraldillo prize for Best Show of the 2016 Bienal Flamenco in Seville. 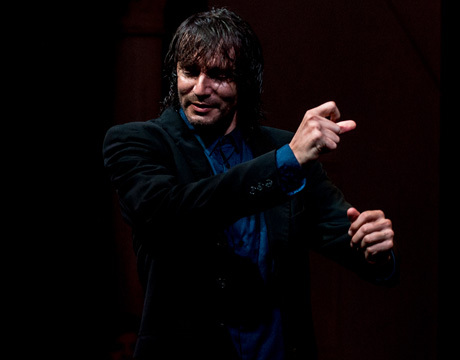 Guitarist Eugenio Iglesias has accompanied dancers Farruco, José Galván and Manuela Carrasco amongst others. 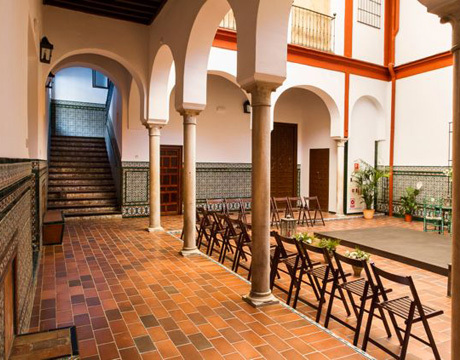 The original house dates back to the fifteenth century and was renovated two centuries later when it became the home of Justino de Neve, a famous historic figure in Seville and a patron and friend of the painter Murillo. 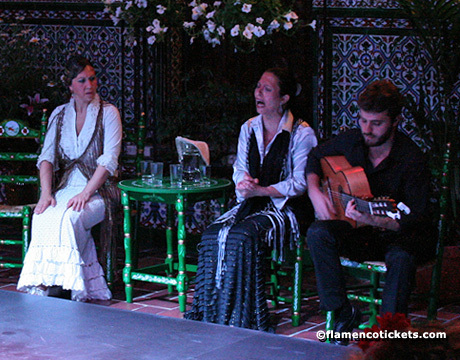 The centerpiece of the home is the central patio with almost six centuries of history. 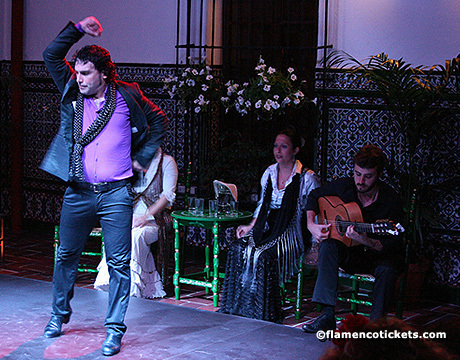 The arches and marble columns, coffered ceilings and traditional tiles create a wonderful backdrop to showcase the art of flamenco in Seville. 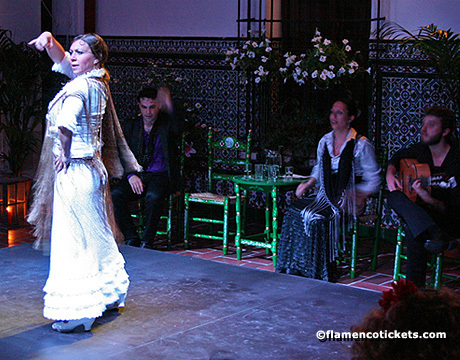 This location and setting, together with the authentic flamenco performance, offers a unique way to experience the spirit of Andalucía. 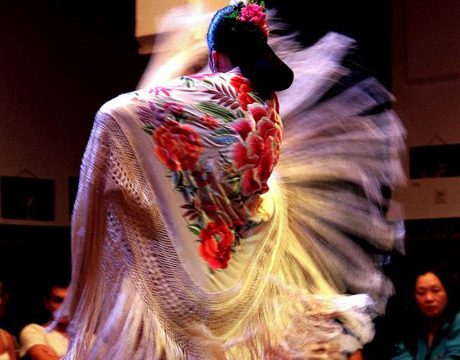 *Children/Students: For prices please select a date/time above and click "Next".